Will Deadpool's success hasten development on the Spawn reboot? Deadpool is a success. The movie has, at the moment of writing, earned $147 million worldwide in its opening weekend, already recuperating its budget of $58 million. So successful is Deadpool that studio Twentieth Century Fox have already green lit a sequel with Paul Wernick and Rhett Reese returning to pen the script, and Tim Miller returning to direct. Most critics and fans arepraising the films action, humor and parody of the comic book movie genre, with Peter Travers from Rolling Stone going so far to say that star Ryan reynolds may have at last found the role that will define his career. Deadpool fans will know that the mutant merc was created by Rob Liefeld, and first appeared in Marvel Comics 'The New Mutants' issue #98 in 1991. Though fans may not know that the character was born from a bout of friendly rivalry between Liefeld and fellow former Marvel artist Todd McFarlane. Reportedly McFarlane had jested with Liefeld that his time drawing for the Spectacular Spider-Man comics was much easier with McFarlane only having to draw a kid in a mask, whereas Liefeld had to draw a team of mutants all with individual faces. In response Liefeld created his 'Spider-Man with katanas and guns', of which writer and co-creator Fabian Nicieza commented was similar to DC Comics antagonist Deathstroke aka Slade Wilson, before giving Deadpools alter ego the name of Wade Wilson, as an in joke. 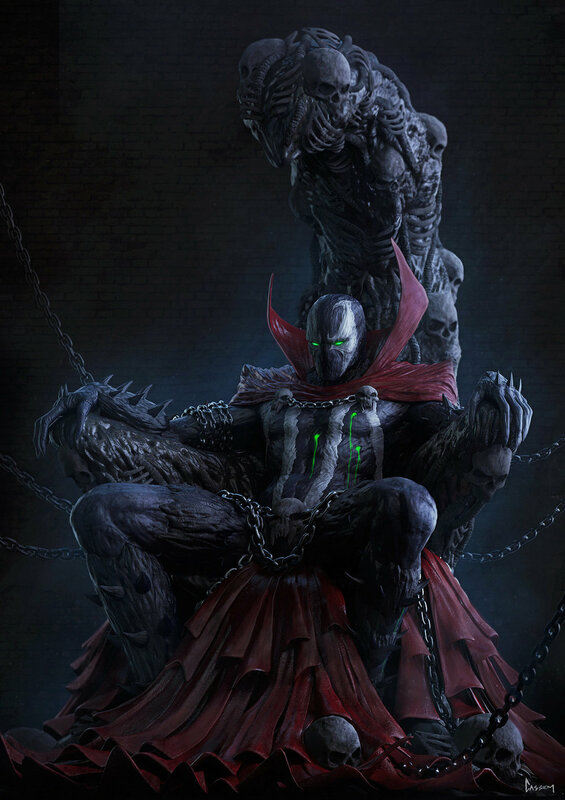 Superb fan art of Spawn from Riyahd Cassiem! Given Todd McFarlanes connection to Deadpools genesis and the vague similarities between Deadpool and McFarlanes own comic book creation Spawn, its not a stretch to imagine that Deadpools success could open up the possibility for Spawn to return to the big screen after his somewhat lacklustre attempt in 1997. 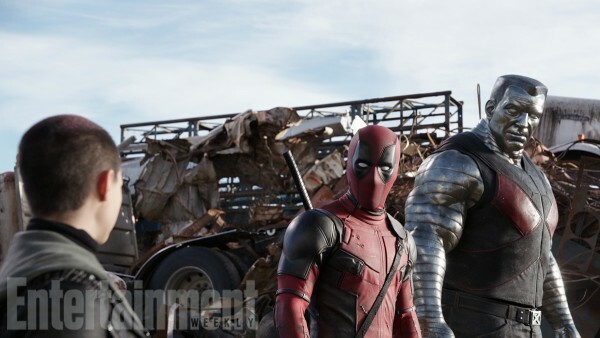 Deadpool has proven that there is an audience for R-rated comic book movies, though one could argue that the Blade trilogy, famously starring Wesley Snipes in the title role proved that very point decades ago. Regardless, with an established audience identified it is only a matter of time before studios capitalise on the market with a plethora R-rated, mature audience orientated comic book movies. 2 Fan responses to Will Deadpool's success hasten development on the Spawn reboot? Thank God, I really hope cinema is revertting back to the good old days, where Studios didn't worry about cashing in on kids for all their films. Some films are meant for adults and that's okay. The prospect of an R-rated SPAWN movie... yes please.